It was an awesome tip and something I immediately jumped on. Literally the next day, I went to get my hair cut at my local hairdressers and lucky for me, my hairdresser, Pete, happened to want to lose some weight. This was two years ago and now we are very good friends, and I can vouch for Phil’s advice… I have had more clients come to me in my local area than ever before. So, what's this got to do with starting the gym? I write this article having literally just got back from having my hair cut again. Every 4-6 weeks, Pete and I discuss various things, of which his continued fitness journey is clearly a point of discussion we both enjoy. He told me about how his wife has just started the gym, but is struggling as she's tired all the time. So I asked Pete why she's so tired? “She’s training every day and eating nothing but salads” he replied. “No wonder she’s knackered! She shouldn’t be doing all that training, on such little food, so soon… Who told her to do all that?” I said. “Well, I did, Dan. She joins me in the gym every day…” Pete said. “Pete! Peter! P-man! Why on earth have you got your wife joining you with your workouts!? She’s literally just starting! You’ve been training for two years now!” I replied. “…hmmmm valid point! What should she be doing then?” Pete asked. “Remember when we first started, Pete; how many times a week did I get you to train to begin with?” I replied. “Twice a week.” Pete said. You see, people do this all the time. They head off to the gym, motivated to change, get bigger, get fitter, lose some body fat. However, they end up jumping into the deep end and training like someone who has trained for years. I then compared this to his training to become a hairdresser - something Pete could relate to. Most gyms require a start-up fee and then a monthly fee. Typically this averages to about £100, I’d say. Before you sign up to the gym, take that £100 and invest it in learning about nutrition and healthy eating first! 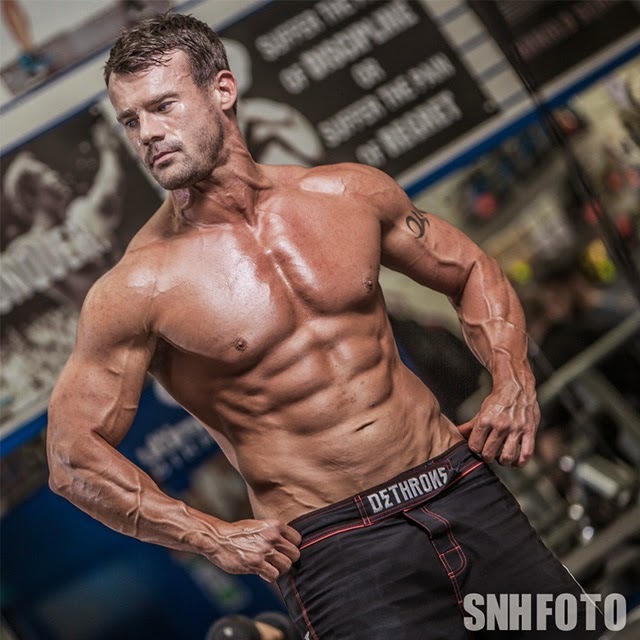 - Book a phone consultation with a highly recommended nutritional coach. Let them teach you. 80% of any result that you want to achieve starts from the inside-out. It starts from YOUR DIET! Get the diet right and the results will come. I can’t stress this enough! It may seem hard to do at first; to consider learning about food and nutrition before you actually become active, but I assure you that long term, it’s the smartest route! Remember, you are now changing your lifestyle, not looking for a quick fix. There are a lot of bad trainers out there. Equally there are many amazing ones. Do some research and find a good/great PT. Again, invest in this time and find someone who can really TEACH YOU, not just train you. When you go to PT session number 1, ask him/her to show you every single machine/weight first. Understand what they do and how they work. Take a pen and paper and really take notes! When you go to drive a car you have to know where the petrol and oil goes, right? The same applies here….! Remember, if you're new to driving, you can't expect to drive a formula one car right away! It takes time. As men, we are all guilty of this. You walk into the gym, eye up the biggest guy in there, and try and match him for reps… this inevitably leads to injury and, depending on the exercise, can be extremely serious. When I first started out, I remember trying to bench 30kg dumbbells, only to fall off the bench and almost break my wrist. Remember, you are new to all this. There's no doubt you're strong and eager, however, your mind is usually a lot more confident than your abilities, so start off slow. Build up the reps and weight over time… nobody is going to look at your weights and think any less of you. If anything, the guys and gals who train often will likely respect you more for training sensibly! I see this all the time. New diet, new mindset…. Unnecessary accessories that cost £300 - new trainers, new headphones, new iPod, new bag and new protein shakes. All to just run around the block! The only thing you need to become active in the gym, or even outside of the gym, is knowledge…! So, take step #1 again and really invest in knowledge and education first. An enthusiastic weight trainer needs nothing more than a pair of comfy trainers, a decent pair of shorts, a few t-shirts and a water bottle! There is nothing more motivating than training with a mate that has the same goals as you - someone you can help push harder each day and someone who can help push you harder, too. You are 75% more likely to stick to a goal/journey with someone that shares the same journey and can train with you. So, be sensible with your approach to this new venture. Appreciate that this is a whole new chapter in your life and a really exciting one. It needs as much care and attention as the first time you drove a car, or your first date… do it right from the beginning and you are destined for a successful, stress-free, journey. 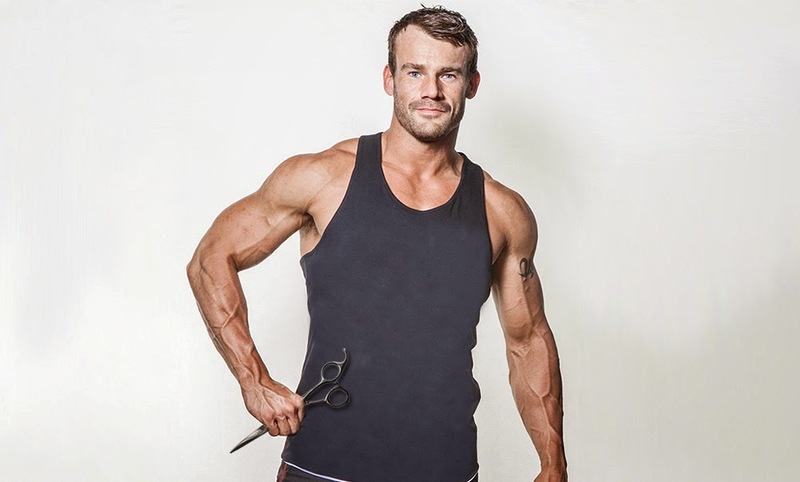 Let us know below what you made of BAA ambassador, Dan Wheeler's advice, and if you did find it particularly helpful, then check out his recently published Macro Recipe Cook Book - full of absolutely delicious recipes, slightly tweaked to ensure they're highly nutritional, low in carbs, and packed with protein! The gym exercise training is very hard and difficult, not every one can do it easily and it’s also a very time consuming method for getting a perfect body shape. If we do not doing these types of things, then how we can get a perfect body shape without doing any hard workout on gym. The simple solution for this is the using of fat diminisher system which helps you to get a body like any personal trainers. Bibliography - Paul, B. 2018. “Oyster Extract Testosterone Review: Benefits, Dosage & Side Effects!” Testosteroneofficial.Com Ie. Testosterone Official. November 7. https://testosteroneofficial.com/research/oyster-extract/.